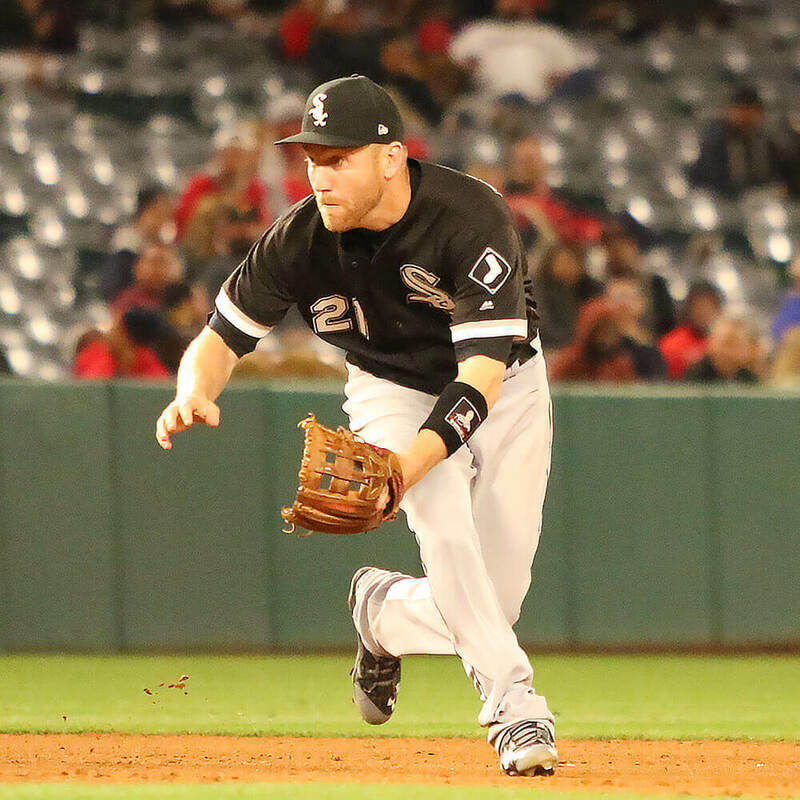 Todd Frazier got his own pattern for 2016, the TF21. 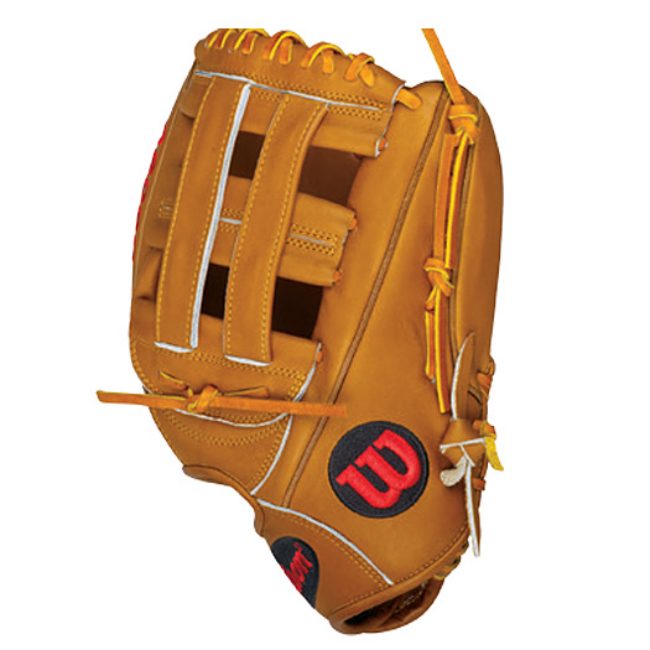 He took the 12.25″ 1781 pattern, threw on a dual post web, and tricked out the glove with saddle tan leather and red logos. 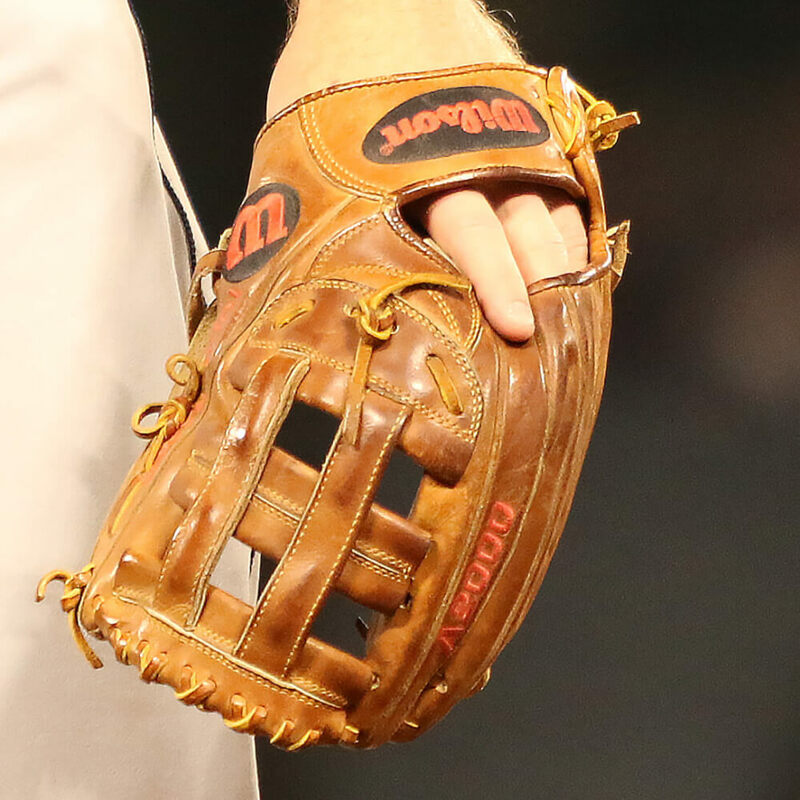 Frazier even got split welting on his glove. It is simple, but sweet. Unfortunately, the TF21 is not available. 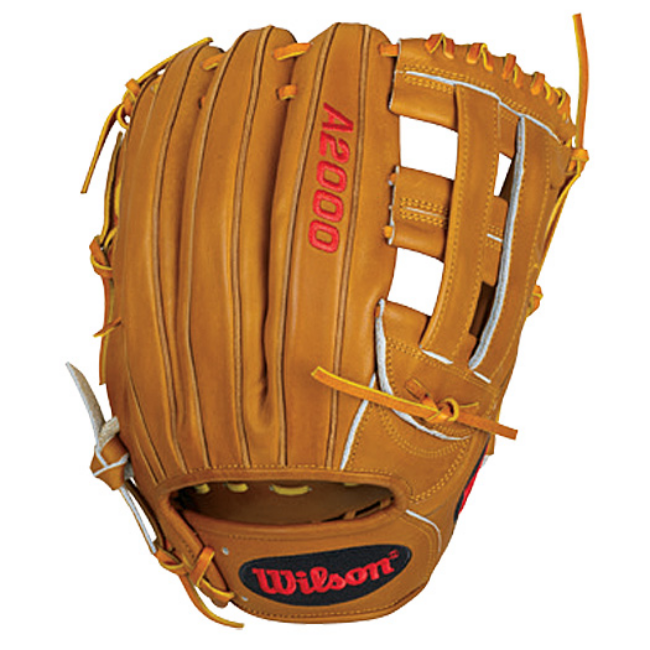 It was back in February as a Glove of the Month. The link will send you to a DW5 with the TF21's colorway.